If you pop over to my Instagram you will see I did a quick #30secondreview on this new face primer from Unpretty Rapstar Cosmetics. 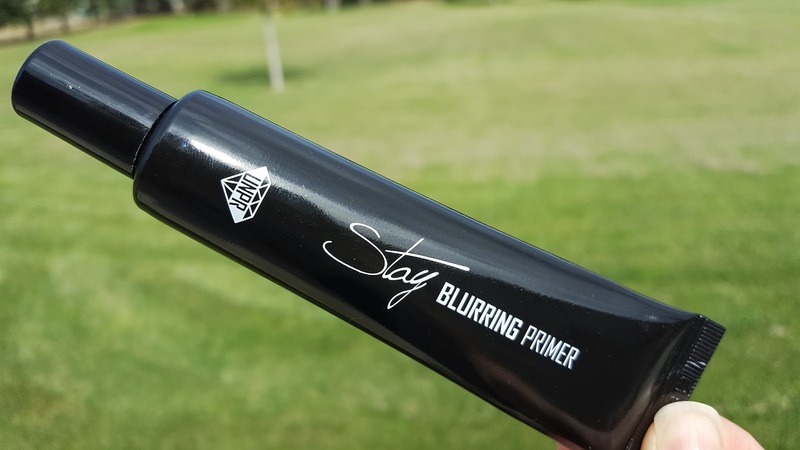 It’s the Stay Blurring Primer and it’s awesome. Here’s the rundown of this new Korean beauty product. I am a big time fan of Porefessional from Benefit but the price tag keeps me away. I’d rather splurge on something else since there are so many great primers on the market. 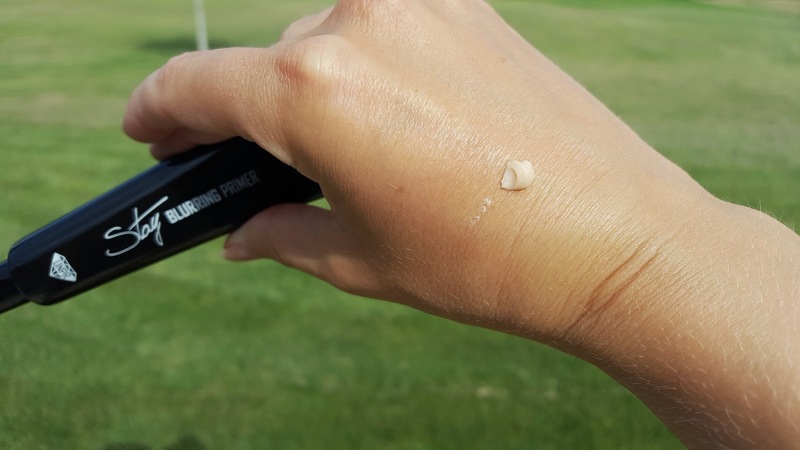 The Pore Primer from Etude House was a great dupe of Benefit’s, even down to the packaging. I believe that product was discontinued though 🙁 So I was on the hunt for another primer with that soft velvety texture to those mentioned above. I have been using this product all summer and haven’t had any problems. I wear it as a full face primer before applying my BB cream. If you want, it can also add it just to your T-zone where you might get oily during the day. 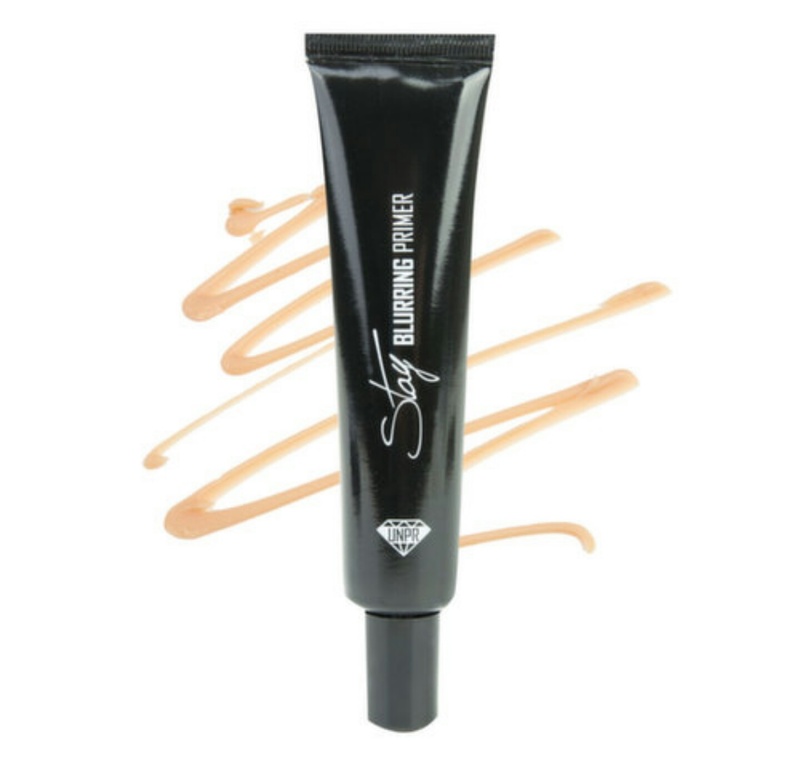 It is not a BB cream or tinted moisturizer, it is just a primer, so you’d apply it before any other face makeup to make your makeup last longer and apply smoother. The primer has a light peach color but it goes on translucent. However, I do like it enough that I will wear it over sunscreen if I’m in a hurry to just have a light matte finish on my face.